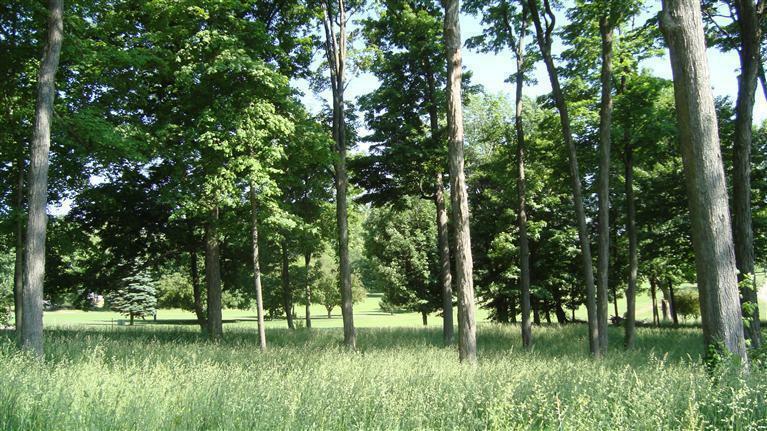 Paw Paw Lake buiding lot amid the tall trees on the Paw Paw Lake golf course needs a home. Private setting on a cul-de-sac. Build the home you want with all the amenities you need. 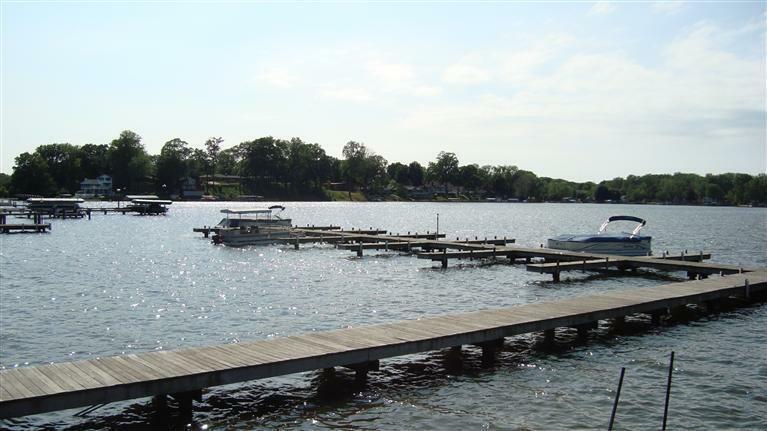 Deeded boat dock is included. Enjoy the half way house gazebo with drinks and hot dogs, all ready to go as you begin tour around the lake. 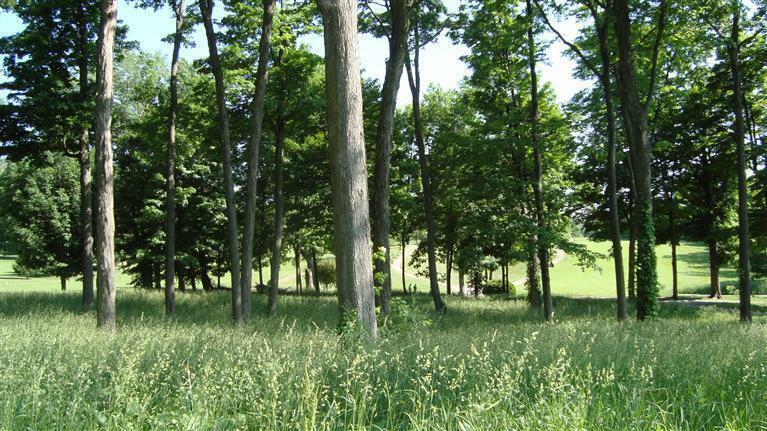 These lots are the premium lots as they are closest to the lake and overlooking the course. 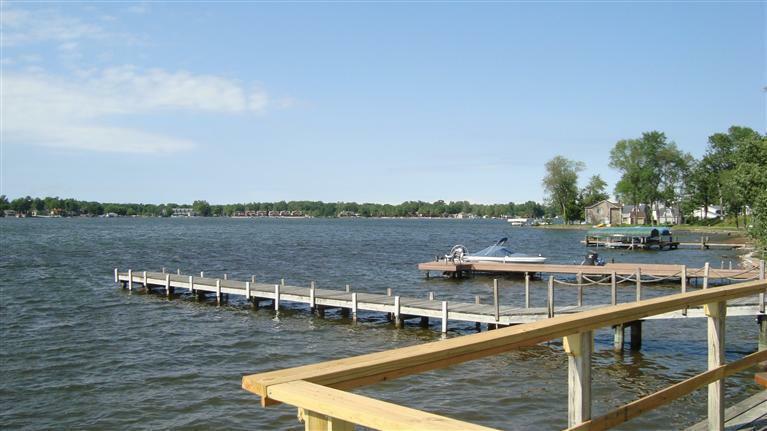 Be a part of the best lake and the most fun ever by building the house of your dreams. Many fine builders can make this experience easy. Just ask for details. Priced to sell, don't wait. Call today. Listing provided courtesy of Patricia Hutchinson of Coldwell Banker Anchor R.E.. © 2019 MichRIC, LLC. All rights reserved. Information deemed reliable but not guaranteed.